VIDEO - Addiction to pain pills can happen to anyone. 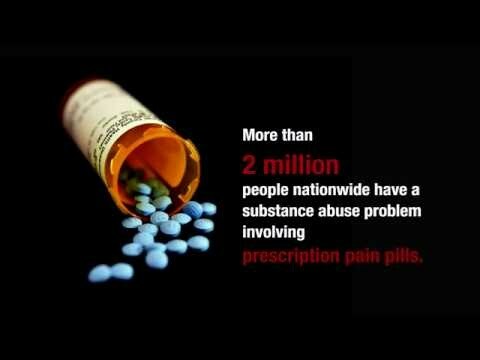 Watch how people from all walks of life started down the path of addiction and how they found hope beyond the pill bottle. Amazing stories from real people in our community. From injury or experimentation to addiction, loss, overdose, recovery, healing, and hope. Anyone can become addicted to pain pills. Anyone.